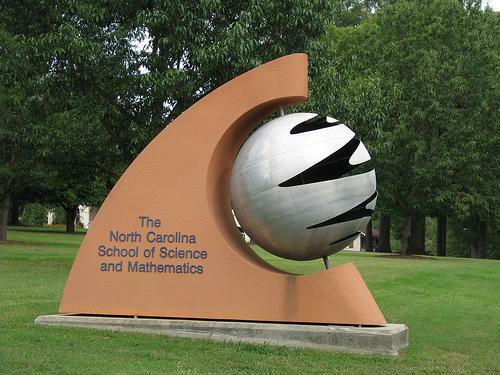 North Carolina School of Science and Mathematics in Durham is part of the University of North Carolina System. 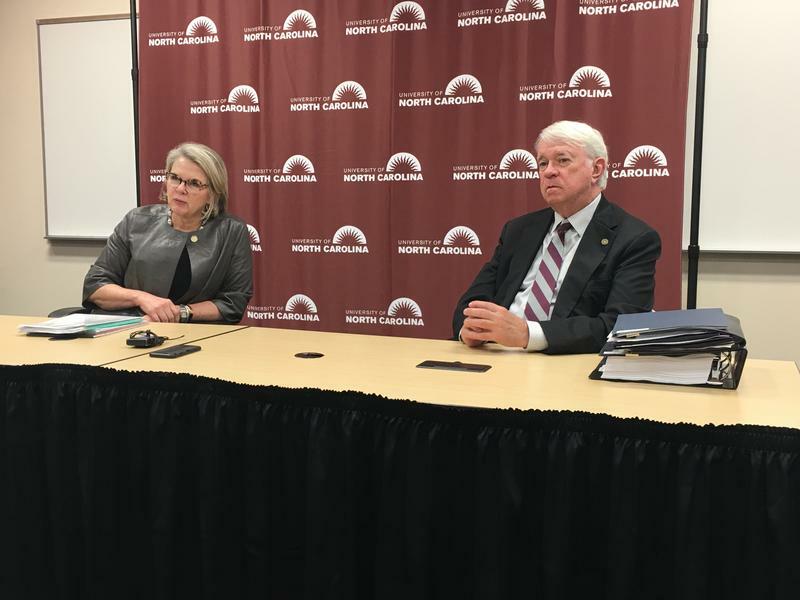 University leaders say too many of North Carolina’s top high school students choose out-of-state colleges, and they want to do something about it. To keep these top students in state, the University of North Carolina System wants to offer free tuition to any graduate of the N.C. School of Science and Mathematics who attends a North Carolina public university. The proposal, which requires General Assembly approval, would cost taxpayers an estimated $1.5 million annually. The tuition waiver would actually bring back an old policy. From 2004 through 2010, graduates from NCSSM received free UNC tuition, but the General Assembly took that money away beginning in 2011. Since that year, a clear trend emerges that more of these graduates attended out-of-state universities. During the seven years of the tuition grant, more than 75 percent of NCSSM graduates attended UNC System universities. In the six years since, that figure dropped to less than 60 percent of graduates attending a UNC university. From 2004 through 2010, graduates from N.C. School of Science and Mathematics attended UNC System schools at a higher rate. "If students have tuition covered for four years through the grant, it makes them much more likely to consider staying in state," said NCSSM Chancellor Todd Roberts. NCSSM is a special high school that is actually part of the UNC System. It is highly selective and admits only the top juniors and seniors from around North Carolina. 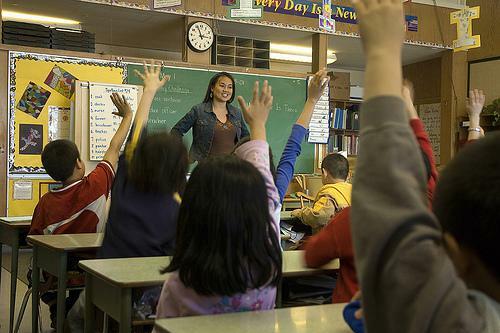 The school receives $20 million from the state taxpayers per year, which covers nearly all of its operating expenses. Students apply during the tenth grade and the school considers applicants based on their science and math standardized test scores as well as evidence for potential, particularly in science and math. Students have high test scores. 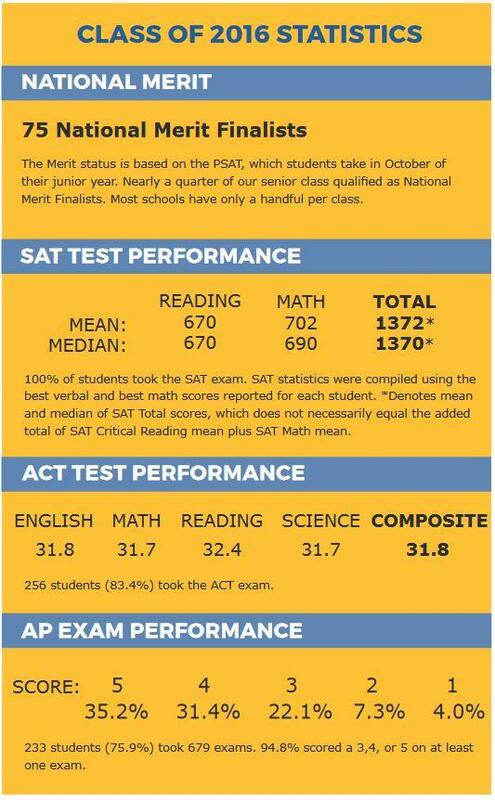 One quarter of the class of 2016 – 75 students – were National Merit Finalists and the average math SAT score was 702. Two-thirds of the class scored a 4 or 5 on the AP Exam. "That's the cream of our crop here in North Carolina, and I think that's a very important request of the legislature, and it’s not a lot of money. So I think that can make a real difference," said Louis Bissette, the chairman of the UNC Board of Governors, which oversees the 17 public university campuses, including NCSSM. Roberts points out that the board of governors has stated it wants to increase college graduates with degrees in Science, Technology, Engineering and Math, often referred to by the acronym STEM. "Trying to increase the number of STEM graduates from the universities is part of the goal of the strategic plan and our students earn STEM degrees at three to four times greater than the national average," said Roberts. "So I think it’s a strategy that makes sense for the strategic direction of the UNC System." While still affordable compared with peer universities, tuition at UNC System schools has been on the rise, and will likely increase again for the incoming freshmen this fall. Tuition and fees at UNC-Chapel Hill and N.C. State University could increase to about $8,800 for new students this fall, a 2 percent increase from the current year. The total cost of attendance – which includes room, board, and other expenses – is estimated at about $25,000 for UNC-CH and NCSU, the system’s two largest universities. Researchers at the UNC Frank Porter Graham Child Development Institute have more evidence that children who attend pre-K see better outcomes down the road. Alongside reading, writing and math, schools should teach students how to manage their feelings, too. 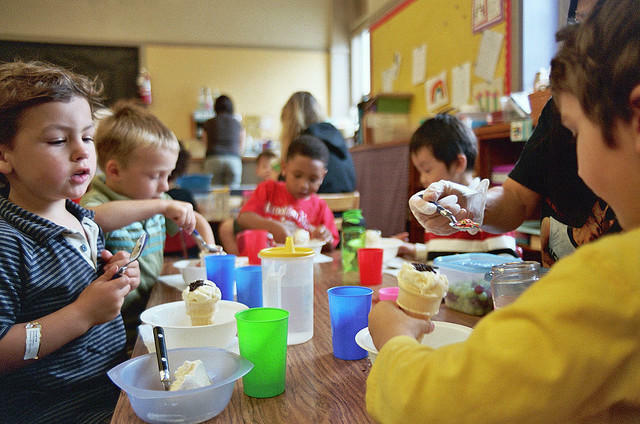 That's a new recommendation from the federal Administration for Children and Families.